The VN series is the perfect solution to record your voice, reminders, notes or just about anything. 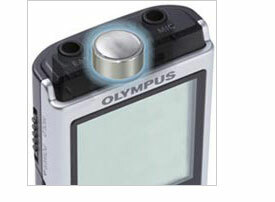 With its highly-distinctive large LCD screen and speaker, the front panel is designed to be familiar and convenient. 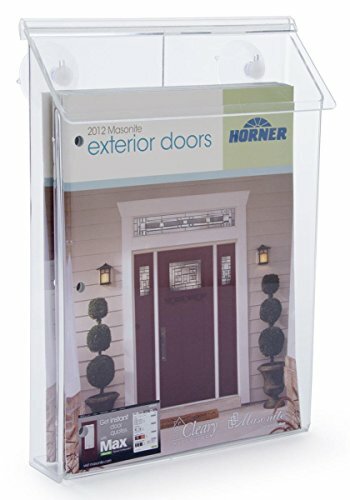 Ease-of-use was our prime motivation when designing the front-panel buttons, and as a result, even beginners can make the most of this device. The large diameter microphone records sound from all directions with less background noise providing clearer recordings. 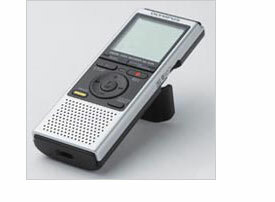 The recorder also eliminates breathing sounds which makes this recorder perfect for dictation. The built-in stand attached to the back of the body props up the recorder so the display can be viewed and buttons are accessed more easily. 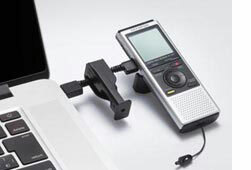 The stand also contributes to high quality recording by reducing the noise emitted directly from the surface. 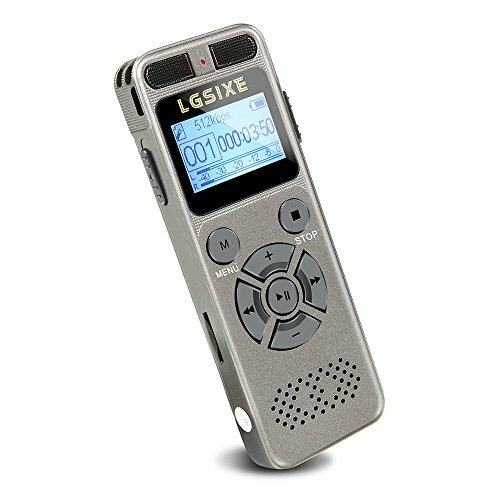 The VN-722PC was awarded five Dragons, for high recognition when using Dragon NaturallySpeaking software from Nuance Communications, Inc. Dragon automatically turns your talk into text and can make virtually any computer task easier and faster. For more information, visit Nuance’s website. 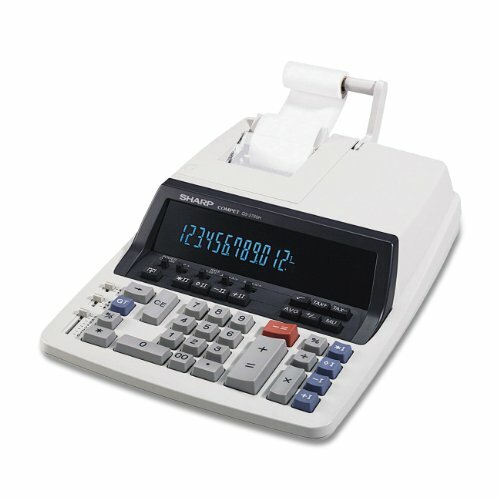 The Simple Mode supports beginners by having the recorder display only the necessary information in large font. It also limits the functions in the menu to those most frequently used. For advanced users, the normal mode with full functionality is recommended. 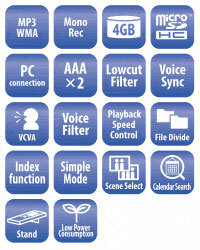 By simply selecting from the menu, you can set optimum recording settings according to the scenes. 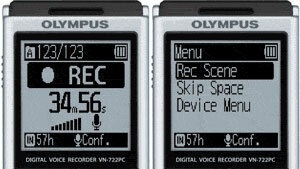 “Telephone Recording” and “Duplication” have been added as options that are available when the recorder is used in combination with accessories. 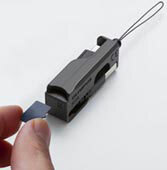 It is now possible to easily record telephone conversations or duplicate from cassette tapes. 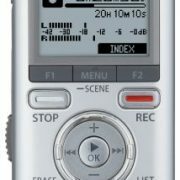 Audio files saved on the recorder are automatically marked with the date. Because files are displayed by the calendar format, you can quickly find the file you are looking for by the date of recording. 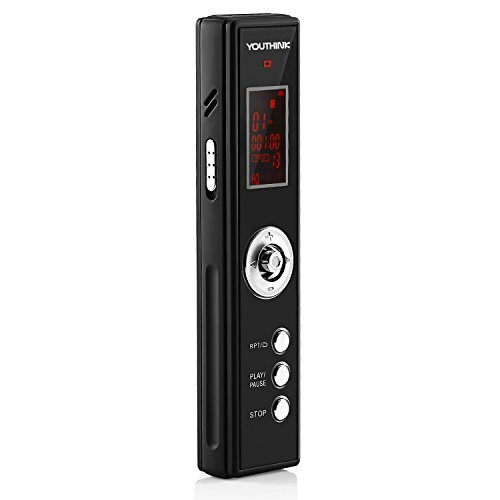 The VN-PC series comes with a dedicated button so that the calendar can be called up immediately. 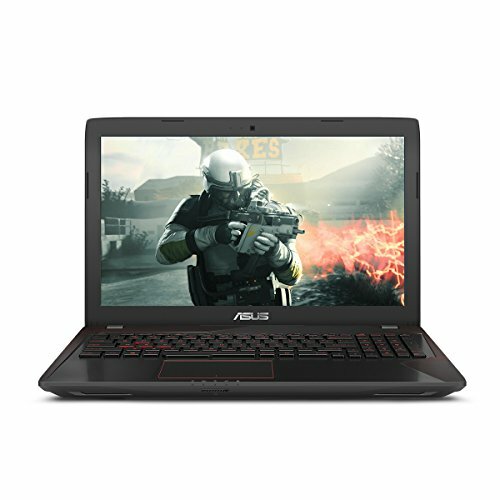 With 4 GB of internal memory and up to 1,600 hours of recording time, you are able to capture notes, lectures, and more and still have room to store documents. 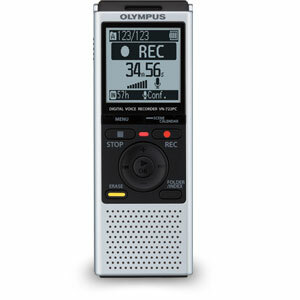 With over 100 hours of battery life, your voice recorder will still be going strong long after your Smartphone has died. 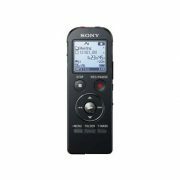 The recorder is bundled with a portable USB cable which is compact and easy to store. 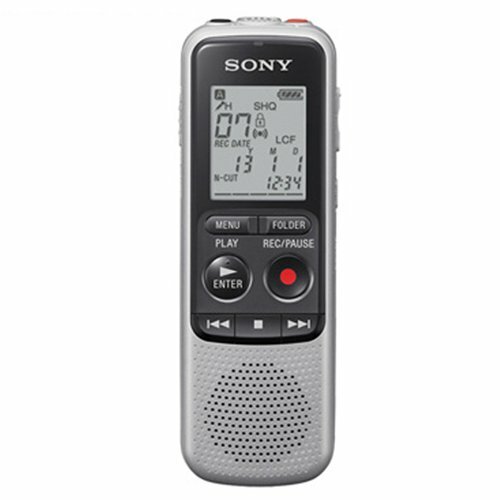 You can attach the portable USB cable to the recorder with a strap. 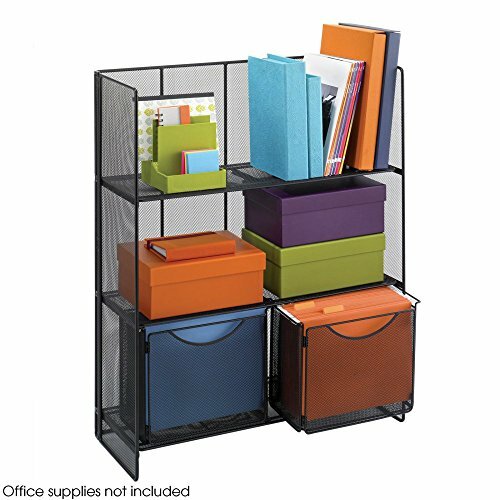 It also has a place to store extra microSD cards. Weight (including battery) 2.5 oz. 1.9 oz. 1.9 oz.